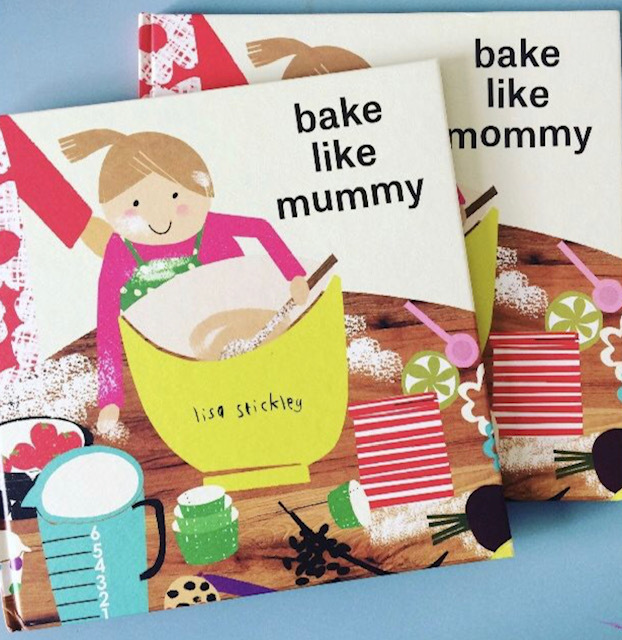 Join us for book signing, biscuit decorating and live drawing in celebration of Lisa’s new book BAKE LIKE MUMMY! Lisa Stickley is an award winning designer, author and illustrator who started out life as a printed textile designer, training at Central Saint Martins. Inspired by her daughter’s everyday musings, Lisa’s quirky tales are told from a fresh untainted view of the world with humour and charm. Lisa was nominated for the CILIP Carnegie & Kate Greenaway award in 2018 for her children’s books and was a finalist in the Made for Mum awards. Back in 2010, Lisa published her first sewing book Made at Home. Her latest project book, Makes for Mini Folk, has just been released. A range of her books are available to buy in The Mamahood Shop. THIS IS A FREE EVENT/DROP IN.